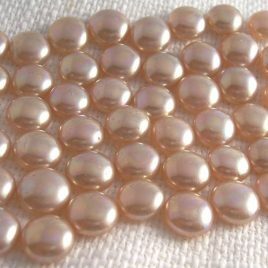 Hey Mom, how about a beading party for the kids? 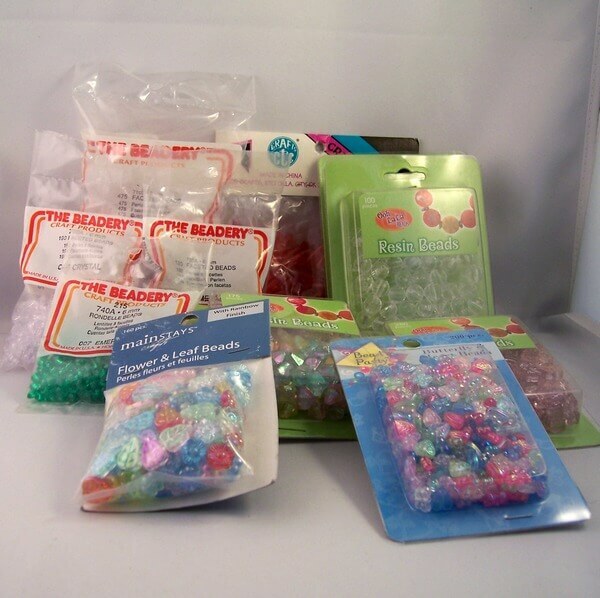 Here’s a fun lot of acrylic beads – 11 packages in this lot and over 2300 beads. 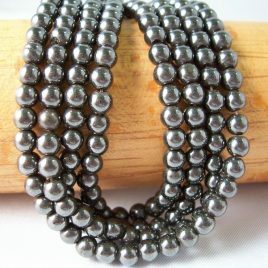 Once upon a time there was this bead snob that wouldn’t dare touch acrylic beads. 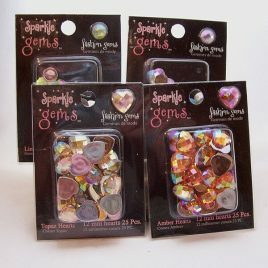 Also marketed as resin beads. Plastic! OMG. 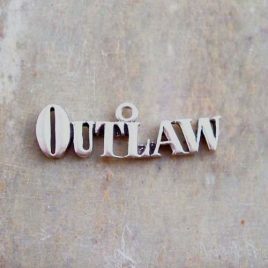 Yeah, well, acrylic beads do have their place especially if you’re beading something like clothing where weight is a factor and surprisingly they have plenty of sparkle. The kids love ’em too! In this lot there are 11 packages with some variety. Plastic ain't what it used to be. These babies are sparkly and faceted and you can press your nose against them as if they were glass but then I don't know why you'd want to. You'll get 4 packs - 2 hearts and 2 rounds for a total of 140 pieces.